Director Jalindar Kumbhar attempts an evolved love triangle set in the urban milieu, but ends up in a mess. Tackling urban inter-personal relationships maturely isn't everyone's cup of tea. And while Readymix attempts to take an evolved look at urban relationships, it ends up in a big mess. Nupur (Prarthana Behere) is constantly worried for her fragile elder sister Sanika (Neha Joshi), who is going through a mental breakdown following her break-up. On the other hand, Nupur is on her way to fulfill her life's dream of starting a salon franchise in Pune. But her work suffers as it is constantly bogged down with worrying and taking care of her sister. 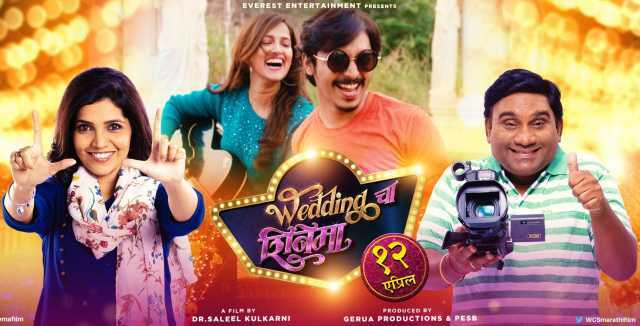 Sameer (Vaibhav Tatwawaadi), working as an interior designer on Nupur's salon, falls in love with her instantly and tries various ways to express his love. But the girl has too much on her plate and no time and mind space for love. 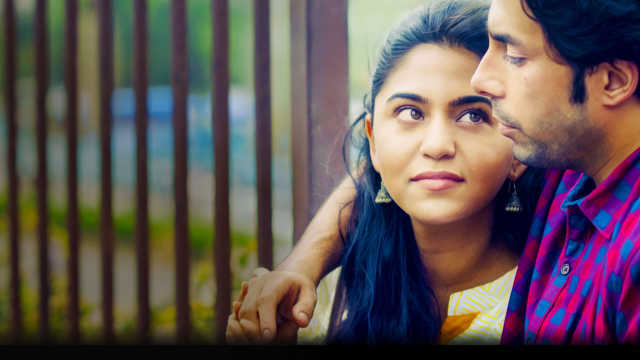 The rest of the story follows Nupur as she learns to accept love in her life and Sanika coming to terms with the loss of love and her own identity. In the middle of all this, misunderstandings between the three characters leads to a convoluted love triangle. As the characters come to terms with their relationships and self-realisations, the narrative is hampered thanks to convoluted plot developments through a series of misunderstandings. Shekhar Dhavlikar's writing of the primary characters is evolved, but the depiction of their interpersonal relationships is confused. The caricaturish writing of Sanika's psychiatrist (Milind Ingale) is highly unrealistic and makes light of mental illness, even if unintentionally. The comic depiction of Joshi aggressively exercising because of the sub-concious cues (thanks to hypnosis!) from her psychiatrist is especially disturbing. The pace, tone and treatment of the film is inconsistent and the proceedings get tedious as the film moves along, especially so in the second half. The plot's treatment oscillates between comic, light-hearted, romantic, emotional and dramatic so choppily that it never really finds a consistent space and pace. 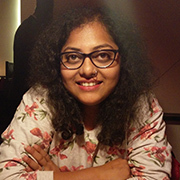 A lesbian character (Neha Shitole) finds her place in this story as she battles with Sameer for Nupur's affection, but never overstepping, knowing Nupur's sexual preferences. Perhaps it's her character that feels the truest. The writer does not do justice to her in the second half of the film though. The songs are average and so is the acting. Joshi's mentally disturbed act is over-the-top at times. And the cosmetic portrayals by Tatwawaadi and Behere fail to make an emotional connect and so does their love story.